The workshops in Norway have been in held in Trondheim (March) and at Hitra (April and September). 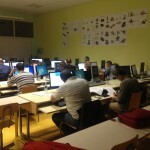 On September 26th CARNet team held the third exploitation workshop. 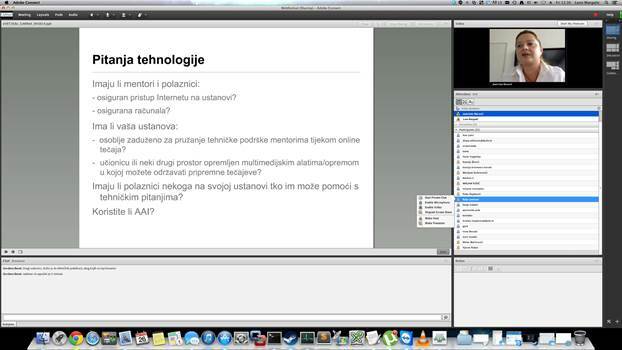 The workshop was held in form of a webinar and was attended by 25 teachers of vocational schools. 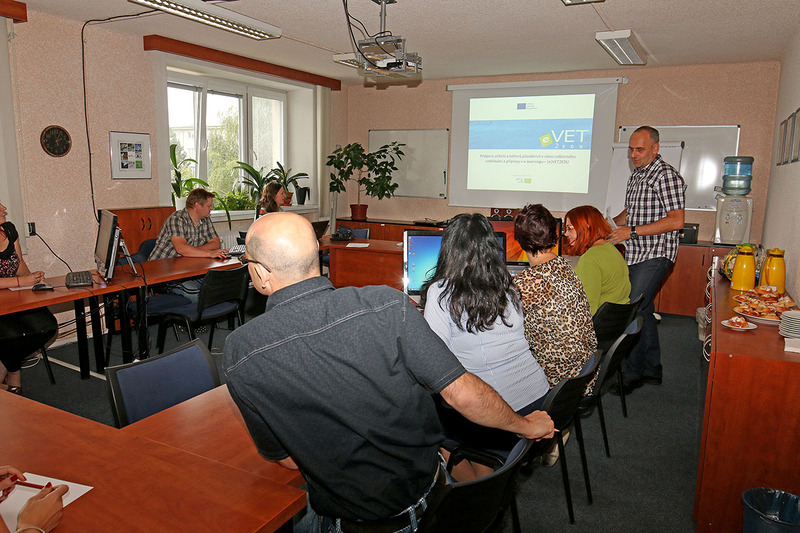 During the workshop the course “Introduction to e-learning for teachers of vocational subjects” as well as the eVET2Edu project were presented. In addition to the presentation of the course, the workshop was an opportunity for a discussion with the vocational teachers about organising the course by their institutions. 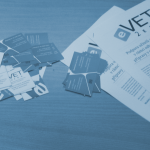 This was the last exploitation workshops organised for all the interested teachers and representatives of vocational institutions and vocational schools, with the main goal to disseminate the information about the course and the possibilities of its further use after the project is finished.